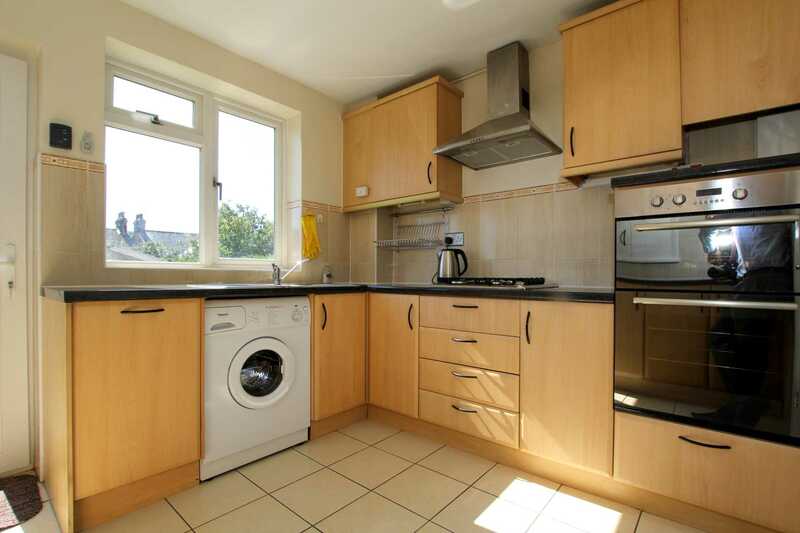 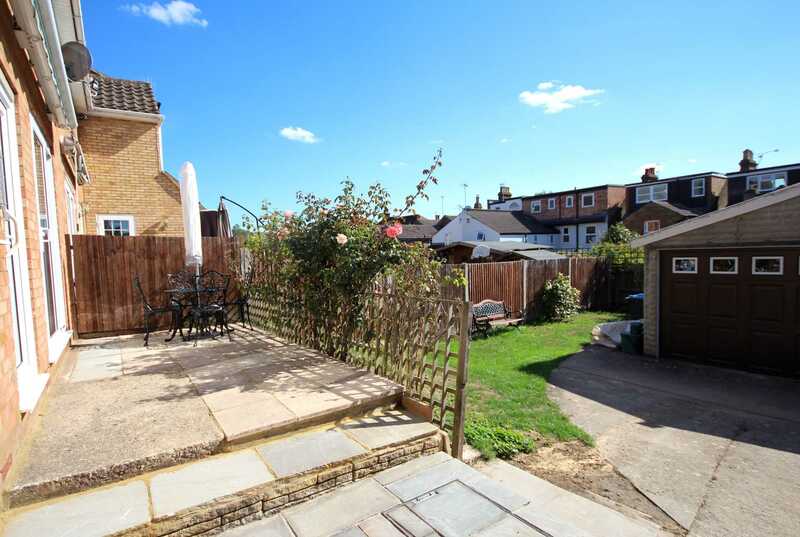 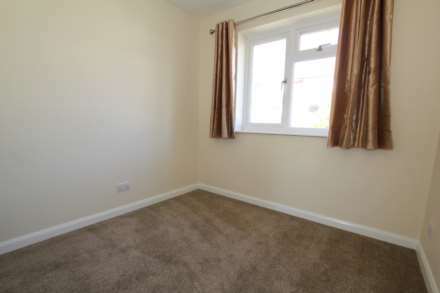 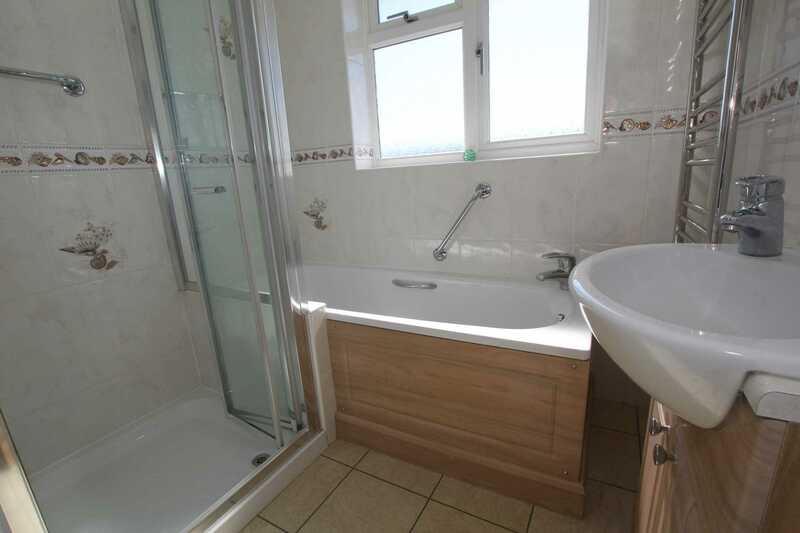 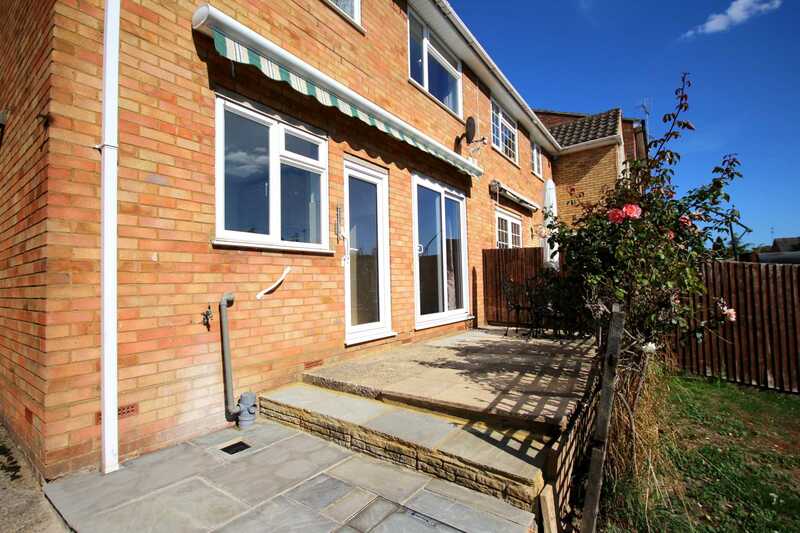 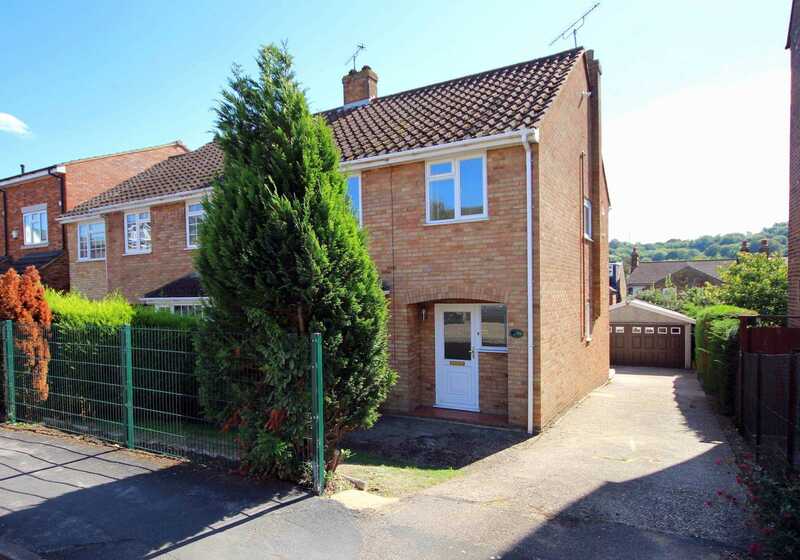 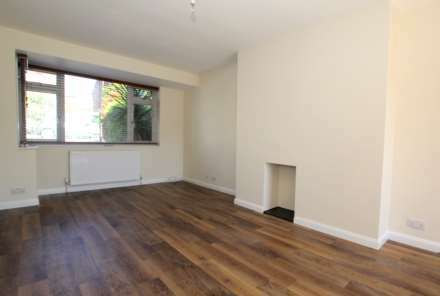 Newly redecorated 3 bedroom semi detached in the heart of Boxmoor. Accommodation comprises: entrance hall, dual aspect lounge diner, kitchen, 3 bedrooms, bathroom and separate WC, front and rear gardens. Off Road Parking. 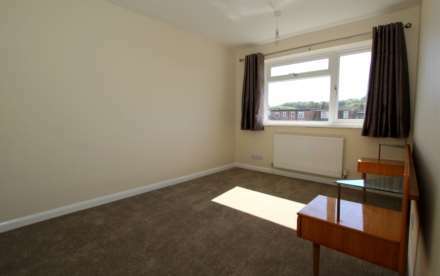 Offer unfurnished and AVAILABLE NOW. Opaque double glazed door to front aspect, stairs rising to all first floor accommodation, under stairs storage. Double glazed window to front aspect, double glazed patio door to rear aspect, two radiators, laminate flooring. Double glazed window to rear aspect, double glazed door to rear aspect, Range of eye and base mounted units with work surface over, inset sink drainer unit with work surface over, washing machine, built in dish washer, built in oven and hob with extractor over, fridge, tiled to splash back areas. 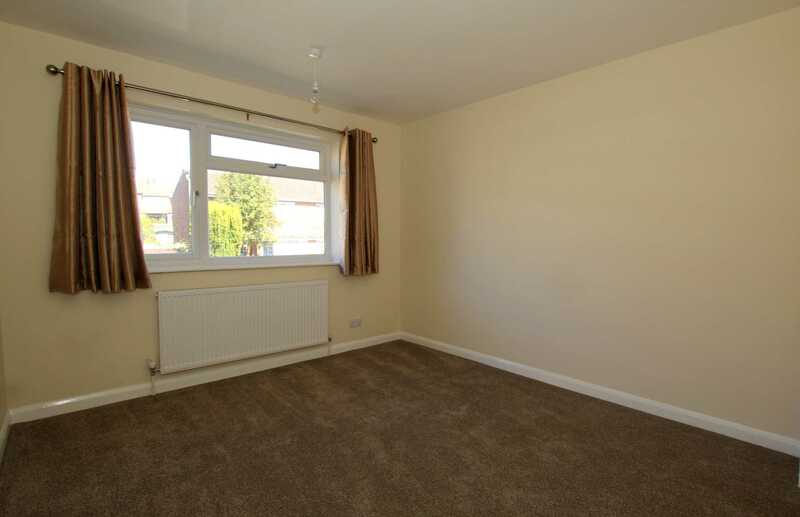 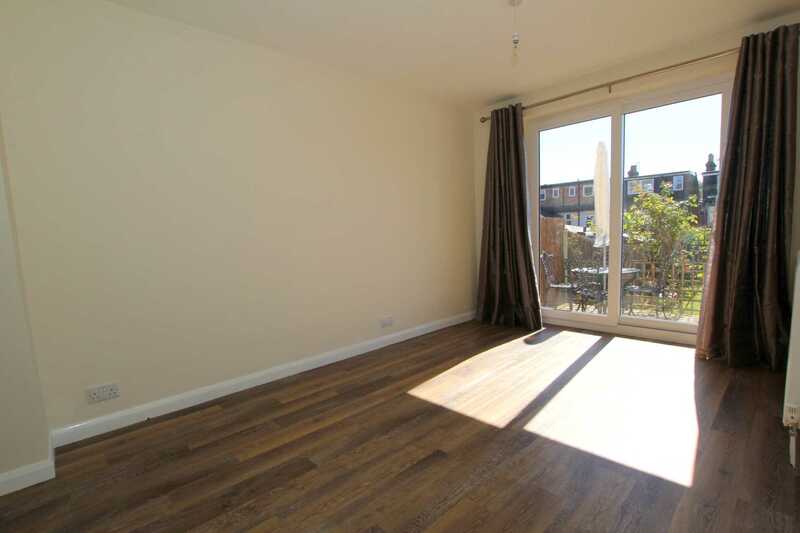 Double glazed window to side aspect, access to loft, access to all first floor accommodation. 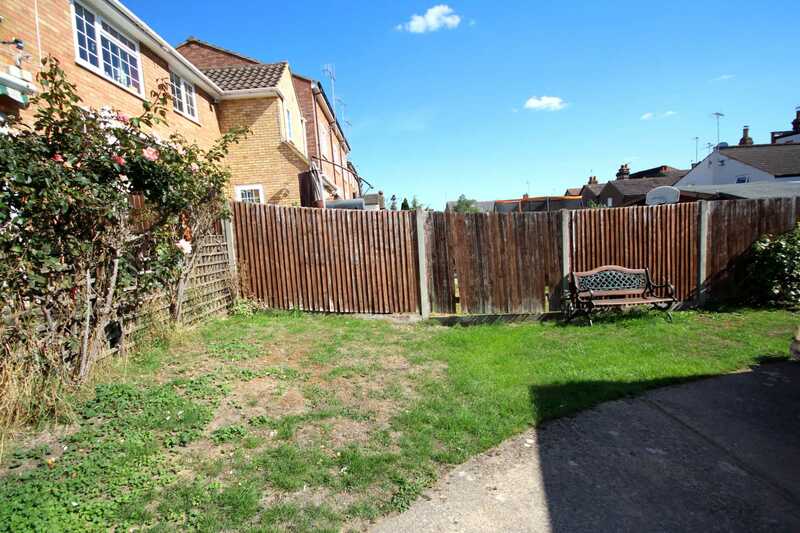 Driveway to side of property, paved patio area, rest mainly laid to lawn. NOTE: Use of the garage will be retained by the landlord of the property and is not included in the tenancy.